Neil has performed all over the UK and Europe, at a variety of jazz festivals and a number of short tours. He has a number of influences, from classical to more contemporary styles, Funk, Soul and Fusion. 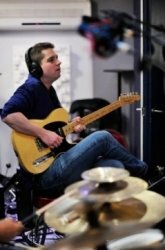 Neil has over 10 years experience as a guitar teacher. He has taught at many schools and colleges across the South West. 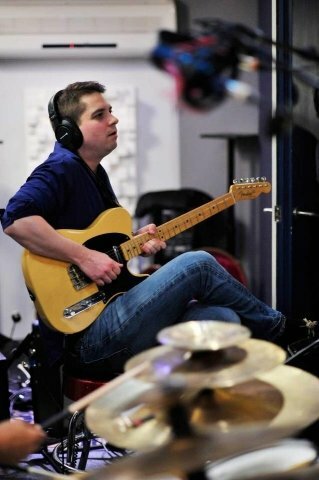 He has taken many students through graded guitar examinations and all students have achieved excellent results mostly with merits and distinctions. Previous advanced students have gone on to study at leading conservatoires such as the Guildhall School of Music in London, The Royal Northern College of Music and the Middlesex University Jazz Course. He has used the Trinity/Guildhall classical guitar examinations, the LCM acoustic guitar examinations and the Rock School Syllabus for electric guitar. Neil can teach any style from Classical and Jazz to Rock. Beginners and advanced students are welcome.